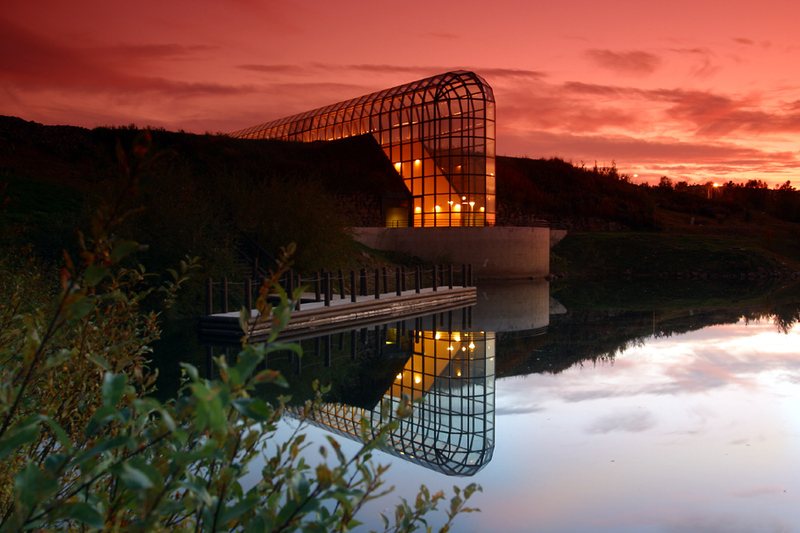 Situated on top of the Arctic Circle, Arktikum serves as a museum, science center, and conference venue. Visit one of the museum's educational exhibits, including Northern Ways at the Provincial Museum of Lapland and Arctic in Change at the Arctic Centre. 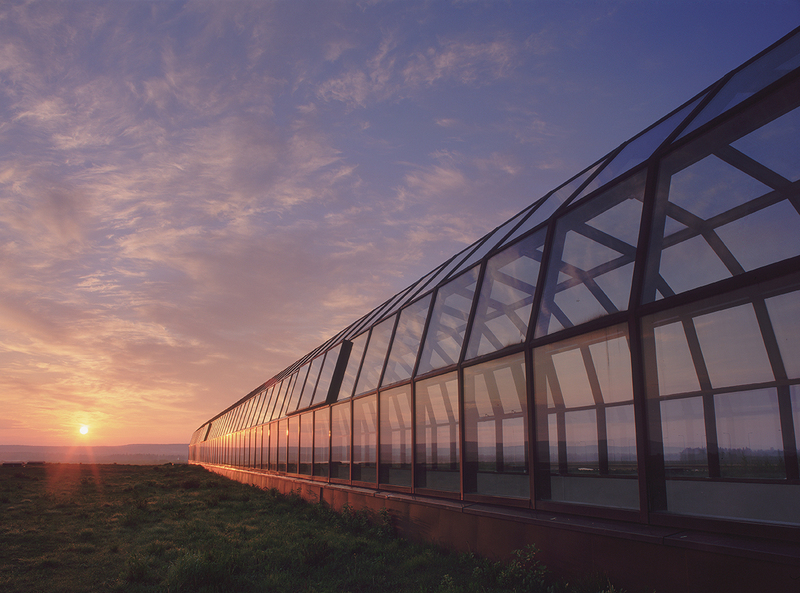 Walk through the glass-roofed foyer, view one of the temporary exhibits, or join in on a museum event. Most importantly, you'll learn about Arctic nature and ways of life in a beautiful setting. This cultural site is available to host meetings and also has a cafe and library. 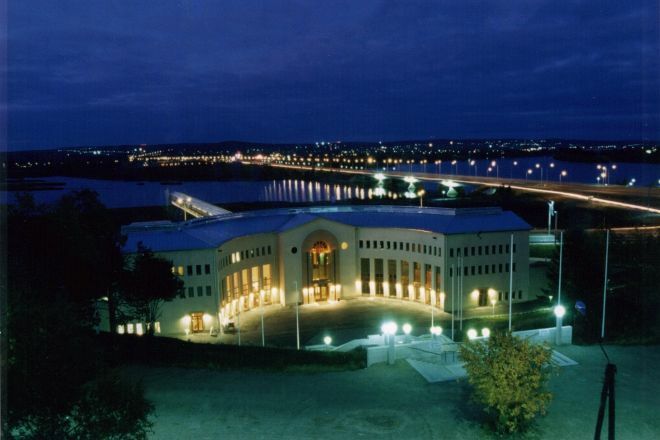 With our international travel planner, Rovaniemi attractions like Arktikum can be center stage of your vacation plans, and you can find out about other attractions like it, unlike it, near it, and miles away. This is a really great place to learn about the very rich and interesting history of northern Fenno-Scandinavia, it's historical population, it's traditions, it's peoples etc. There's also a lot of fauna and flora in really vividly restored displays which makes the experience hard to forget. The view is beyond amazing and there's also a cafe and lots of high quality goods to purchase.